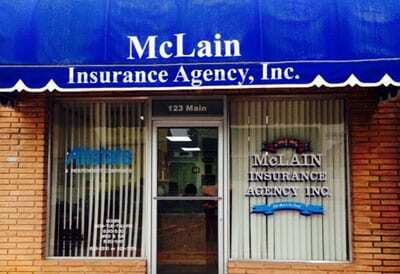 Get a Quote From McLain Insurance Agency Today! Contact McLain Insurance Agency for more information about our insurance policies and services, or to get a quote for any of our insurance products. We offer auto insurance, property insurance, homeowner’s insurance, motorcycle insurance, life insurance, health insurance, business insurance, commercial auto insurance, worker’s compensation insurance, general liability insurance, and mobile home insurance.